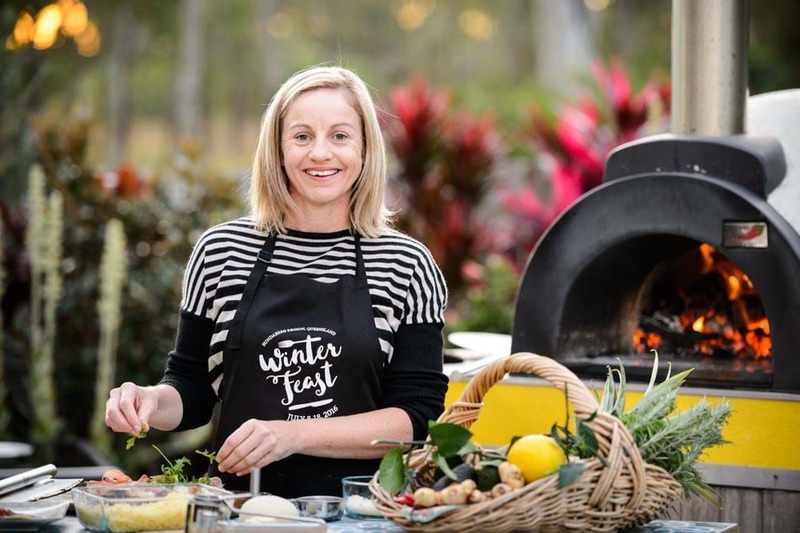 Bundaberg is ripe with delicious locally grown produce, and Bundy Food Tours is giving you the opportunity to discover what's available across the region. The locally owned and operated business was established by Suzie Clarke in 2016 with the intent of providing locals and visitors a behind-the-scenes look at farms and other food related businesses, including a chocolate shop, coffee roaster, butcher, seafood market and sourdough bakery. There are 3 scheduled Taste of Bundaberg Experiences (food tours) every week, as well as a Bundy Drinks Tour on Saturday afternoons. Bundy Food Tours even took out silver for excellence in food tourism at the Queensland Tourism Awards last year. Book your Bundy Food Tour online now!